A real and exciting trip to the best-kept secrets of the most ancient mines in the world, which stopped its activity in 2003. The facilities of the Parque Minero, the wells, the buildings and the systems are the most important thing in this Heritage of Humanity. 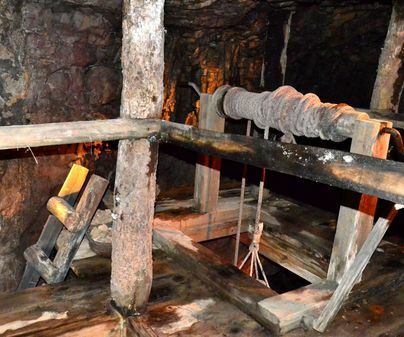 When we get into the interior mine, we will make a tour through the mine exploited in 16thand 17thcenturies, going down in a mine cage through the well of San Teodoro until the first floor (50 meters deep). Here we will be able to contemplate “la Galería de Forzados”, “el Pozo” and “El Baritel de San Andrés”, “el Pozo de San Aquilino”, “el Plan de San Julián”, “la Ermita de la Virgen de la Mina”, etc. The “malacate de San Andrés”, a facility from 18thcentury and which had as an aim removing the mineral through the well of the same name, is very impressive due to its shape and special expression. It is a vertical lathe fixed in the dig hole for that, around which a rope is rolled. The drum was moved by horses and the cables went through some pulleys and hanged the “soleras” with mineral. 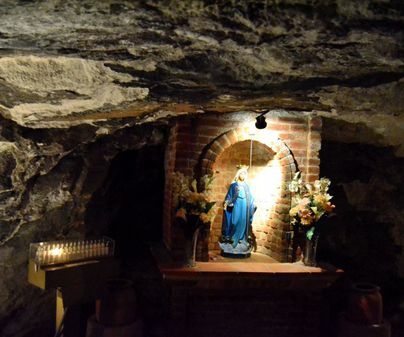 The “barite” is the space dig in the roc and covered by a dome of bricks and stone. 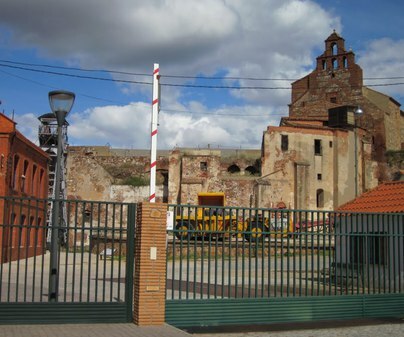 In the outside historic mining-metallurgic ensemble we can see the ovens of Aludeles or Bustamante (1720). 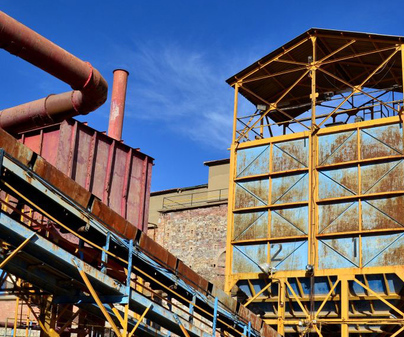 In the Reception Center of visitors you can make a virtual visit to the mining fence and the inside of the entire mine of Almadén, contemplating the different types of stratification through the gallery and well system from the ancient times to our days. In the Mining Interpretation Center, inside an ancient building of compressors dating from 1920, you can know different exploitation systems used in the mine for the last fifteen centuries. 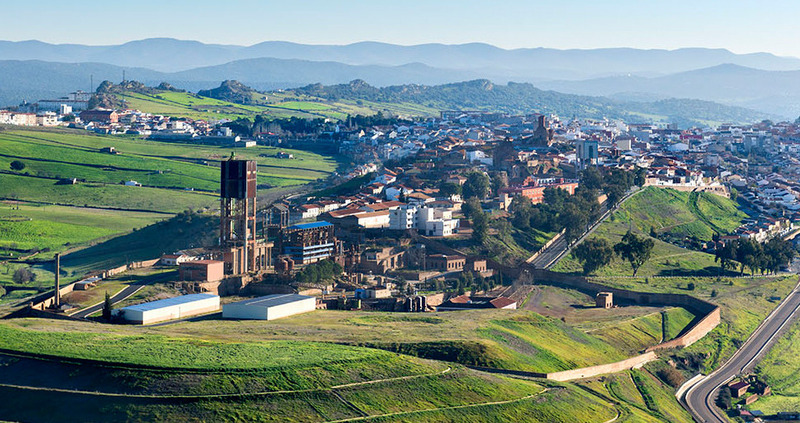 In the Mining Park is also located the Museo del Mercurio. Geology and paleontology. Interactive games of physics and chemistry with mercury. History of metallurgy and its move to America. From May to September: 10:00-14:00 / 16:30-19:30. From October to April: 10:00-14:00 – 15:30-18:30. Closed on 1stand 6thJanuary, Easter Sunday and 24th, 25thand 31stDecember. The entry includes also the visit to the Hospital de Mineros de San Rafael, if the two visits are carried out the same day or the next. The group visits, with 12 people minimum, must be arranged with at least one day in advance by phone. They will be carried out preferably on Wednesday or Friday. If it is not arranged, the special price for groups won’t be applied. Groups: 12€ (older than 65 and students, 10€). 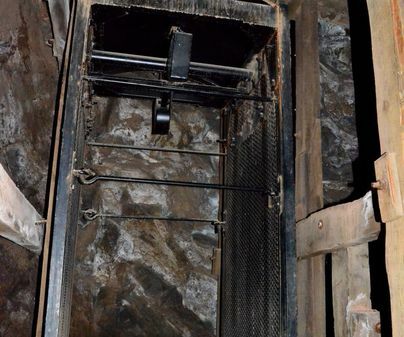 - Children younger than 4 can’t go down to the underground mine. - Estimated time of the visit: from 2:30 to 4 hours. 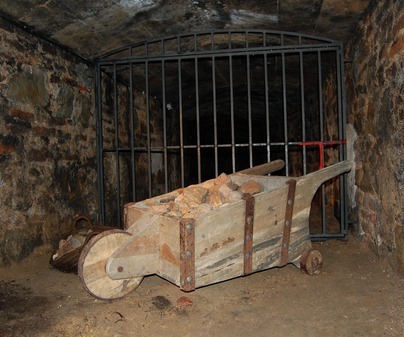 - Facilities for the disabled, except for the interior tour of the mine.